If you’re preparing for the future alien invasion in 2517 A.D., you’re going to need guns. Lots of guns. 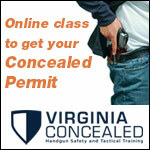 But how long will your trusty handgun last under even the best conditions? 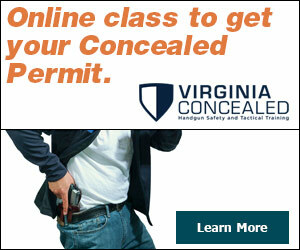 Don’t worry, concealed carriers, we got you. Put the unloaded gun in the barrel. Hermetically seal the barrel and keep it in your underground lair until you are released from cryogenic sleep. Now, you’re ready to save the human race against aliens from TRAPPIST-1 planets. It’s just that simple. However, if you’re interested in finding out the practical lifespan of your current handgun for the present era, we’ll help you out with that, too. 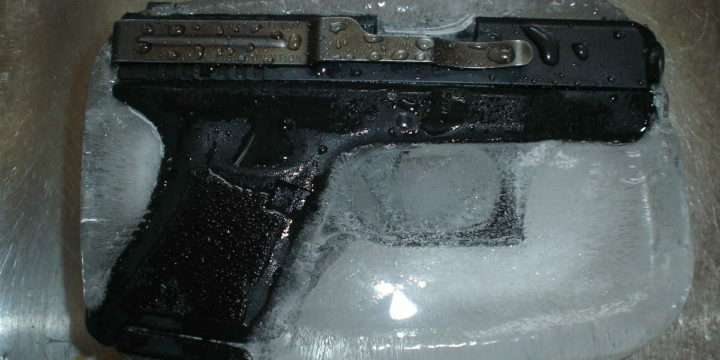 No matter how well or poorly engineered a firearm may be, if it is routinely exposed to the elements (salt water, high humidity, etc.) and used in an intense manner over a length of time, some component in that handgun will break. Every modern handgun designed by a major manufacturer was designed by a team of engineers. Even Taurus (cheap shot). 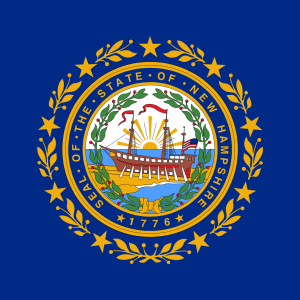 That means every piece of material used in that gun was tested for tolerances, chosen based upon ideal composition for the stresses it would need to endure, and tested to failure to determine the lifecycle of the individual parts. Lifecycle refers to the amount of time, given a certain intensity and condition of use, that a part of a machine would fail. The lifecycle of a handgun may refer to how long a handgun would be expected to last given some parameters on its use and the intensity of its use. That’s why most handguns come with a manufacturer’s manual — however poorly written — that specifies the proper points of lubrication, how a pistol ought to be disassembled and stored, and properly fired. When you’re trying to consider what will break, you’d have to use a process that engineers refer to as Fault Tree Analysis. 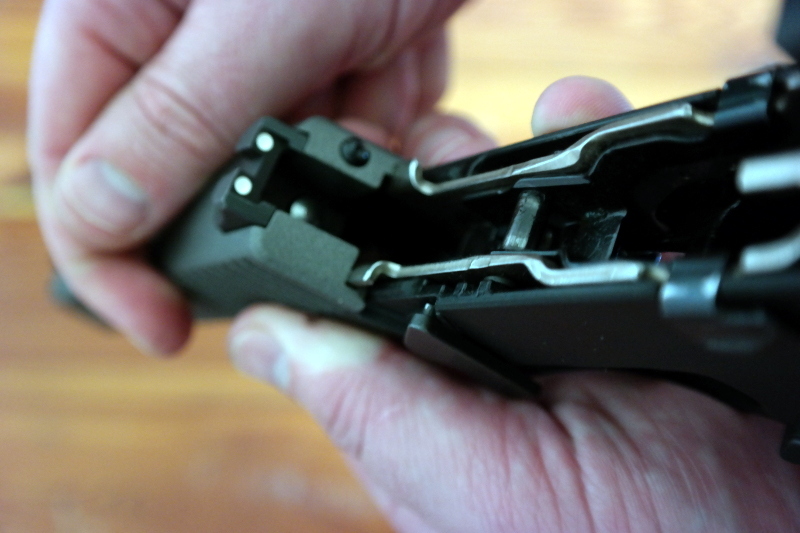 Everything from the magazine ejection button to the trigger assembly has been examined. If there’s something that results in a failure to fire or failure to perform as expected, its source needs to be traced to the Fault Tree. That Fault Tree should incorporate any and all possibilities whereby a handgun fails to perform. Why are we going so far deep into figuring out how long your handgun will last? 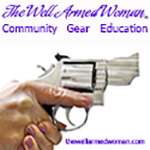 If you store your handgun in a safe, relatively dry, non-humid environment, fire about 500 rounds a month through it, and clean it after every use, that handgun will last you the rest of your natural life. The first part will usually be the barrel. 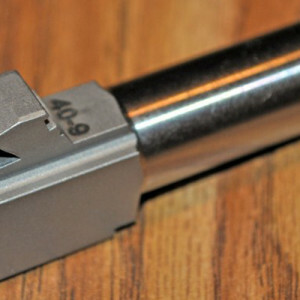 After 50-70,000 rounds, most handgun users will begin to notice that the barrel has a very worn look to it. 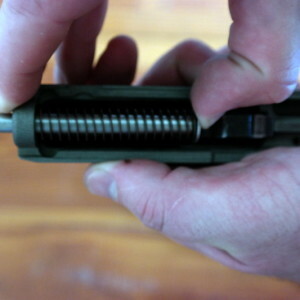 Upon closer examination, the internal rifling of the barrel may become very worn down depending on how intense the handgun was used. This may cause a very slight decrease in precision. If you are not performing at a professional match-grade level of competition, this first stage is largely irrelevant. As a hobbyist, you will find the rounds still hit just fine at 20-25 yards. 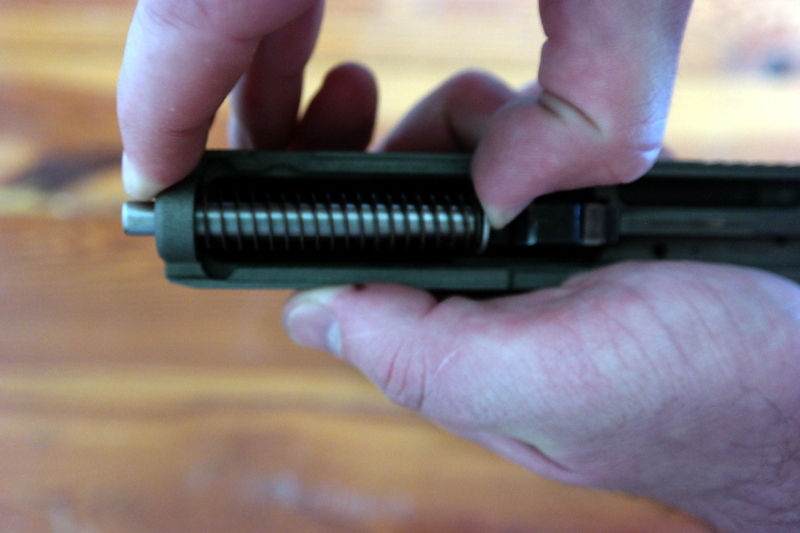 If you are using overpressurized ammunition, corrosive rounds, or anything that can increase the wear and tear on the barrel, you will notice this sooner. How long would it take before you start boring out that first barrel? At 1,000 rounds a month at the range, it would take you roughly five to six years before you may notice a difference. At 500 rounds, nine to ten years. These are generalizations based upon you using standard grain full metal jacketed ammunition, manufacturer specified levels of lubrication and maintenance, and clean storage. Keep in mind, for most modern handguns, that’s not a fixed rule. Some barrels are treated with special chemicals so they withstand the wear and tear of rounds passing through them. 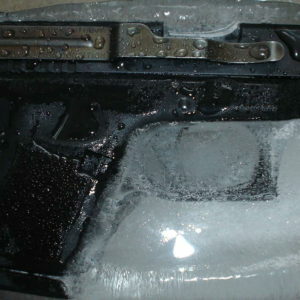 Some shooters use heavy grain and overpressurized rounds regularly and treat their guns like dirt. The 50-70,000 rounds is not a set rule and it’s in no way saying a pistol isn’t still extremely accurate past that. There’s plenty of people who will swear to 100,000+ rounds before noticing any difference in the barrel. 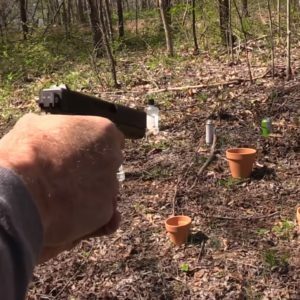 It’s entirely possible — and even likely — that you will never need to switch the barrel on your main handgun unless you regularly enter into highly competitive shooting competitions or work high-intensity security contracts in hostile regions of the globe. In both of those previous cases, both generally purchase equipment specifically designed for those purposes. Competitive shooters usually buy match-grade barrels good for 100,000 rounds and extremely tight shot groupings. High-end security contractors do, well, whatever their contract necessitates. Neither group of people form even 1% of the firearm-owning community as a whole. In engineering, the simpler the machine, the fewer options you need to fix if something breaks. 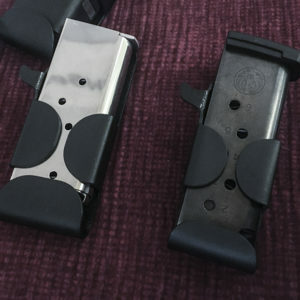 The four principle firing mechanisms seen in most handguns are: single-action, single-action/double-action, double-action only, and striker fire. Gun manufacturers love to hire high-speed engineers to come up with new and interesting ways to give the end-user more choices but, in almost all cases, it ultimately boils down to the previous four choices. 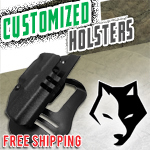 A great point of failure in a handgun is between the trigger housing and the firing mechanism. If some piece fails along that way, the gun will not fire. If the trigger fails, the gun doesn’t fire. If the firing mechanism fails to properly strike the bullet, the gun won’t fire correctly. 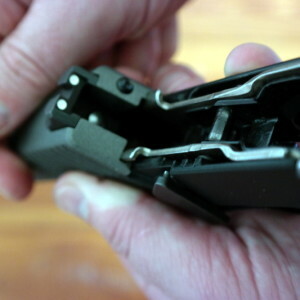 And if the recoil spring and assembly fail, the gun will not properly eject the spent casing and bring the next one into battery. That’s a lot of points of potential failure in any modern pistol. And because of the number of new guns coming out into the market with mixed composition metals and polymers, it’s really impossible to know just how long each can be expected to last. For a majority of major manufacturers, they are at least designed for component replacement and nearly all are designed to last well into the 70,000 round range. What this means is that if you encounter a failure at any stage in the process, that doesn’t necessarily mean you need to get rid of the gun. It’s relatively easy to find the parts to replace just about any single component on modern handguns. 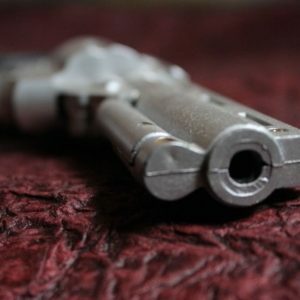 Just because a component fails doesn’t mean the gun is bad, necessarily. The point of failure needs to be examined. If you have a gunsmith worth his oats, he should be able to pinpoint what caused the failure and suggest a remedy.